New members ONLY $60 for your first 6 weeks of unlimited Training!!! Our open group sessions have been the foundation of our training programs for some time now. If these prove popular then we will continue to add to our open group programs. $60 for your FIRST 6 weeks unlimited. NOTE: You will be placed onto our Direct Debit system (unless special circumstances), please note DD can be placed on hold or cancelled at no cost. *NB: Must complete an initial Health and Fitness waiver prior to attending Open Group Sessions unless you already attend other programs at Fighting Fit Australia & Phoenix Power Coaching. This is for your safety and ours. Utilising boxing methods and many conditioning exercises to turn you into a leaner you. Great stress relief too as you get to hit something to start or end your day. These classes are fantastic fat burners and confidence builders as you learn some proper boxing technique along the way. Sessions consist of conditioning, calisthenics, kettlebells & cardio along with bag work, focus pads and other boxing skills. Our boxing & conditioning classes are designed for any fitness level and any skill level using suitable training methods for all. These sessions are consistently varied, to give you a complete workout. Your training will not experience the plateau that comes with the same pre-choreographed same same training routines. Each session is structured and will be based on variety. Hybrid training is safe and fun, and has been developed to allow for an individual’s conditioning to be gradually built up focusing on strength and conditioning, endurance, flexibility, power, speed generated from high-intensity interval training, Crossfit, Olympic weightlifting, plyometrics, powerlifting, gymnastics, calisthenics, strongman, kettlebells and so much more. These programs are designed for universal scalability making it the perfect application for any committed individual regardless of experience. We believe improving your strength through a well-structured program will have the greatest impact on improving your overall health and fitness. Strength & Conditioning forms our Hybrid base and we combine it with Fighting Fit Australia methodologies to what we believe to be an ideal formula to provide an ultimate all round level of fitness safely and effectively. Suitable for all levels of fitness. Ladies only sessions consist or a mix of fitness styles and areas. Cardio, core, strength, muscular toning and endurance and much more. We use a variety of training methods designed just for women of all fitness levels. Find a better version of yourself and meet some great ladies whilst you all become stronger, happier & healthier. You will be surrounded by some beautiful women both in trainers and your fellow exercise buddies. Take time between study and school to clear the mind, catch up with friends, and get active! A place for teens to socialise in small groups whilst doing something active and fun. Fighting Fit Teens is tailored to suit any level of fitness plus we also offer students advice relating to health, well-being and nutrition. Our method is an innovative program that fuses fitness techniques from Pilates, Core and Functional intervals. This is the perfect combination of strength and flexibility with an added cardiovascular endurance element. This method focuses on proper anatomical biomechanics with techniques for a safe and fun session that can be modified for any fitness level. You can commence with a zero fitness level. We will scale all activities to suit you. All you need is the desire to change, the desire to be better than you were yesterday and become stronger, happier and healthier then you ever thought possible. Towel, Water Bottle and a great big smile! 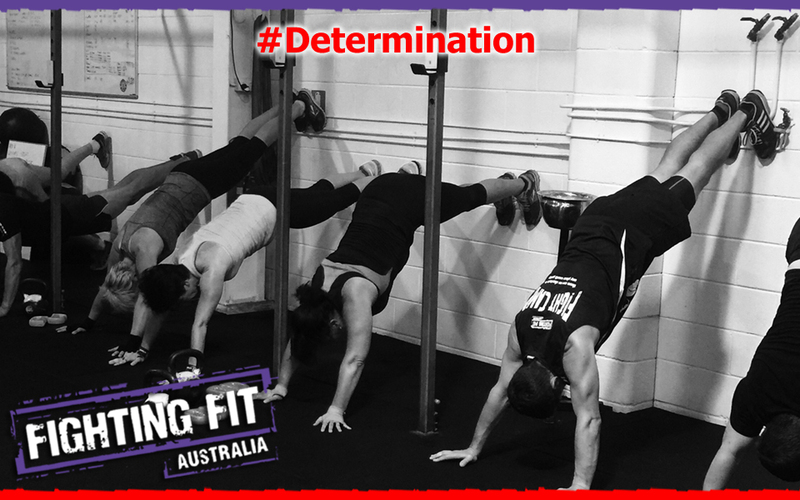 Simply call us on 0421 931 182 or email info@fightingfit.net.au. Pick up the phone or send us an email. What are you waiting for?